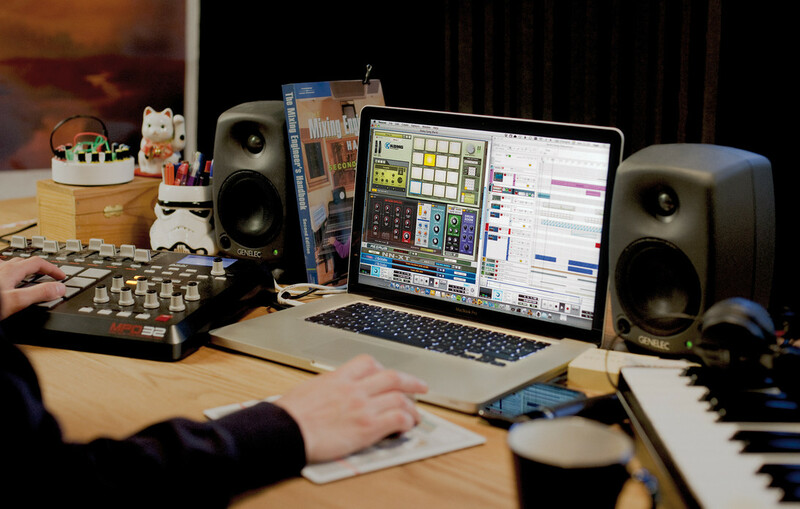 Propellerhead Software has announced the release of Record 1.5 and Reason 5, introducing new instruments, effects, sequencing, sounds, patches and more for composing, beatmaking, loop-mangling, vocal treatment, songwriting, remixing and music production. The new Kong Drum Designer and Dr. Octo Rex loop player extend Reason’s instrument arsenal to help musicians get phenomenal sounding rhythms, drums tracks and beats. Reason 5 and Record 1.5 add a whole new take on sequencing: Blocks—build songs parts like patterns and string them together for lightening fast arranging with the ability to freely go back and forth between pattern and linear modes. Neptune, a pitch correction tool and amazing voice synthesizer, turns less than perfect performances into great ones in no time. Simply play new harmonies on a MIDI keyboard for instant backing vocals. Live sampling into all sample capable devices means any musician can use samples in a new and playful manner, discovering the lost art of creative sampling. The Expanded Factory Sound Bank, doubling in size, plus added signature sound designers’ patches, inspire new arrangements and compositions. Multi core optimization, an on-screen keyboard and tempo scaling of clips top the list of additional improvements. Introducing Kong Drum Designer (Reason) – Load, sculpt, build and tweak your sounds with your choice of drum synthesis, sampling, REX loops, physical modeling and custom-made effect modules for percussion on Kong’s 16 pads. Dr. REX octuples into Dr. Octo Rex Loop Player (Reason) – No matter how you use it—as a pattern sequencer for loops, or to completely mangle your REX’ed audio – it is guaranteed to inspire. New Neptune Pitch Adjuster and Voice Synth Device (Record) – Super flexible high-quality processor to correct and shift pitches, create backing harmonies, formant shift or take your vocals into outer space. Block based pattern sequencing mode makes song creation fast and flexible (Both) – Go from pattern-based arrangements to linear—to patterns again. 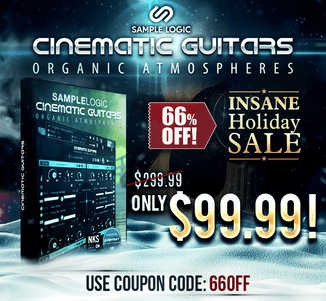 Take your music beyond the eight bar loop. Vastly expanded Factory Sound Bank with Signature patches (Reason) – Reason’s sound bank more than doubles in size, thanks in large part to signature contributors: Printz Board, Bomb Squad, Jason McGerr, Sharooz, Adam Beyer, Keith LeBlanc, Cari Lekebusch & others. Live sampling is back! In the rack! (Reason) – Re-explore the lost art (and fun) of sampling. Every sample player becomes a sampler; record with a single click — further tweak with the built-in editor. 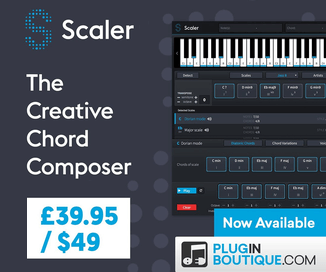 A number of other additions that guarantee to make your music making more fun – Multi-core optimization, on-screen keyboard and scaling audio and MIDI clips, interface enhancements and many more too numerous to name. 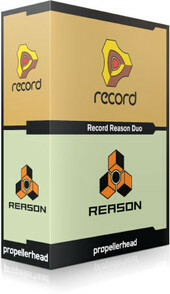 Anyone who purchased a qualifying Reason product after May 24, 2010 can receive the upgrade for free.